My name is Jeannie, and this is the story of how I sold everything I owned and moved to Iceland. Travel has always been a big part of my life. Together my husband and I have traveled through North and Central America, Europe, and the South Pacific. I LOVE traveling. Travel makes me feel alive. Let’s rewind a couple of years. We were living in the 3rd biggest city in America, the view out of our window was a Coca-Cola factory. I felt suffocated. I craved nature. A bike ride through the park or a weekend in the countryside didn’t satiate my need. I was unfulfilled and looking for a way out. We chose Iceland for our honeymoon for it’s raw and astounding nature. The diversity of landscapes makes it a destination like no other. Glaciers, waterfalls, volcanoes, northern lights. I was hooked. I was in love with every minute of every day. I cried on the flight back to the states. Iceland awakened something in me that I couldn’t ignore and would never be able to turn back from. We both knew we wanted to return to Iceland, but this time on a permanent basis. We started the process of immigration, and one year later boarded a flight with nothing more than a one-way ticket and two suitcases. When I was planning my trip to Iceland I had to search all over the internet to find what I was looking for. Where are the best spots to go? What should I pack? What is the weather like? That’s why I created this blog. To put everything in ONE place. To help YOU discover all of the amazing places that Iceland has to offer. I wished I could have asked people questions, so that’s why I created a Facebook group – a network of people to bounce ideas off of. I’m here to help you plan the Iceland trip of your dreams. Iceland is THE place of my dreams, and I want to share it with you! Did you check out my FREE resource library? Checklists, itineraries, maps and guidebooks to help you plan your best.trip.ever! 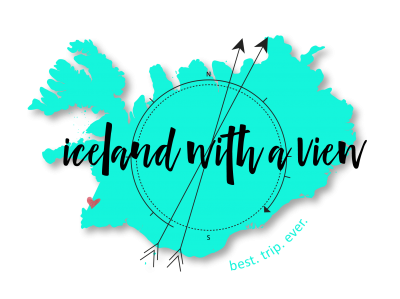 Join the Team Iceland community in my private Facebook group – where you can ask questions and connect with other Iceland travelers! Subscribe to my YouTube channel for new videos every week so you can be in the know about ALL things Iceland planning. Iceland Self Drive Guidebook – a complete resource for planning your Iceland trip from start to finish. 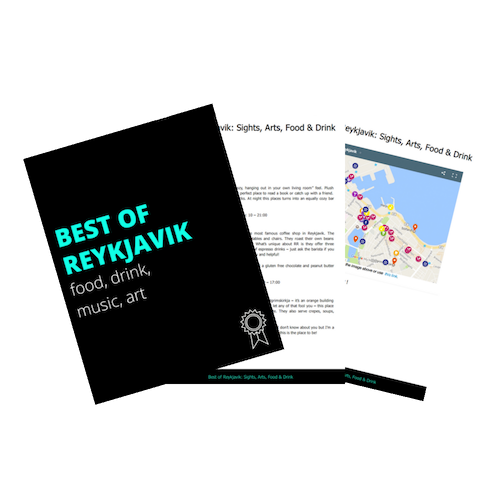 Guides for South Iceland, Golden Circle, Snæfellsnes Peninsula, Westmann Islands, and the Ring Road. Itinerary Review – for the DIY traveler who has done all the planning, but has questions about timing, where to stay, and hidden gems, and looking for some feedback to finalize the trip. Custom Itinerary – personalized itinerary and custom map for those who are overwhelmed with the number of options available in Iceland. Where in Iceland do you want to go? I’m SO glad that you’re here, and I can’t wait to help you plan your best trip ever!